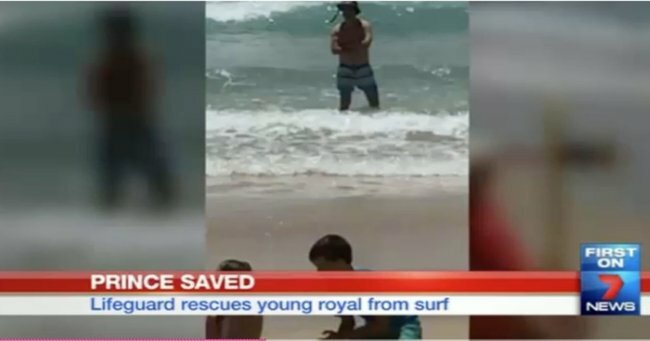 Princess Mary's son has to be rescued after nearly drowning in QLD surf. It was a regular family day out, sun, surf, swimming between the flags but things went horribly wrong when a 10-year old boy was swept out to sea. 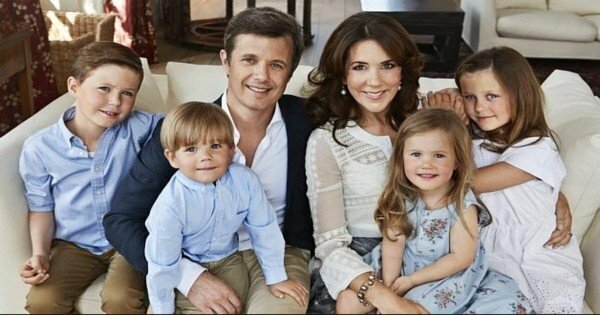 What worried by-standers didn’t realise was that this was no ordinary 10-year old boy but Prince Christian of Denmark, the eldest son of Prince Frederick and Princess Mary. Prince Christian of Denmark, the eldest son of Prince Frederick and Princess Mary had to be rescued by a lifeguard. The family are on holidays in Australia and were at Mermaid Beach on the Gold Coast when Prince Christian was swept off his feet and out to sea by a strong current on Thursday. Seven News reports that Mermaid Beach lifeguard Nick Malcolm paddled out on his board to save 10-year-old Prince Christian who got caught in a dangerous rip. 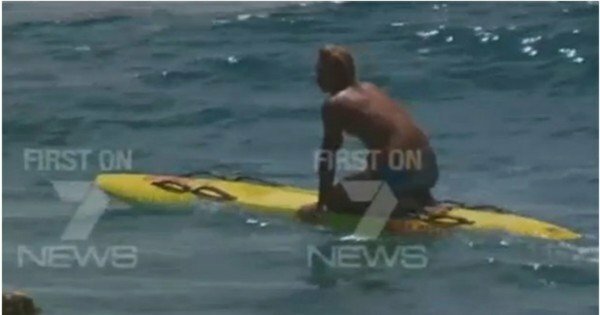 The lifeguard who refused to appear on camera for Seven News is being hailed a hero. “We got him before it got too serious, but he wouldn’t have come back in,” a fellow lifeguard, Stuart Keay told Seven News. Nick Malcolm paddled out on his board to save 10-year-old Prince Christian. Crown Prince Frederick personally thanked Mr Malcolm for rescue of his son who was not aware of who he had saved. “We didn’t have a clue,’ said Mr Keay. ‘He’s kept it pretty quiet, I’m sure we’ll give him plenty of stick now we know,’ said fellow lifeguard Shane Pierce. The frightening experience hasn’t deterred Prince Christian who has already returned to swim at Mermaid Beach. This is the first time that Princess Mary has brought her children Prince Christian, ten, Princess Isabella, eight, and Princess Josephine and Prince Vincent, both four, back to Australia since 2011. It is expected they will travel to her hometown of Hobart for Christmas.